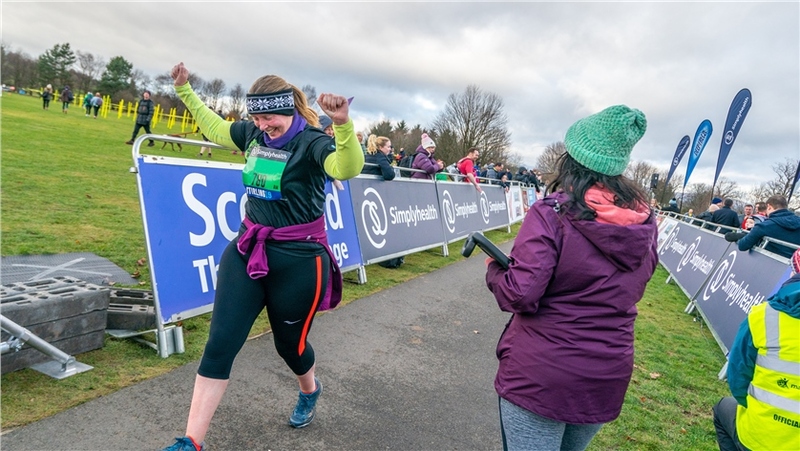 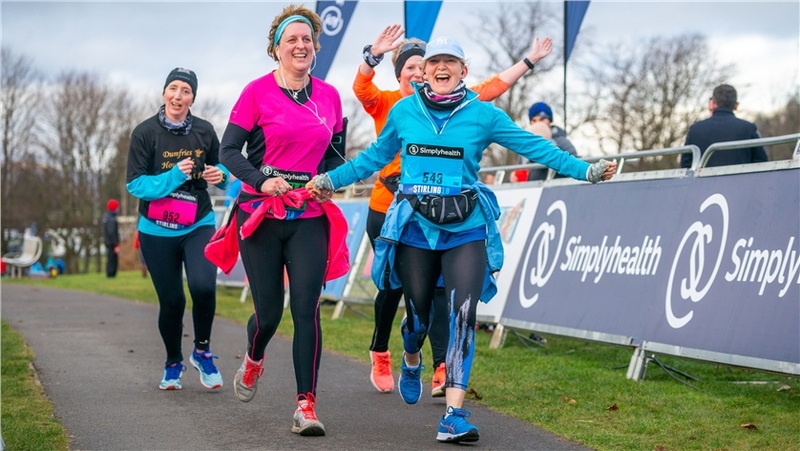 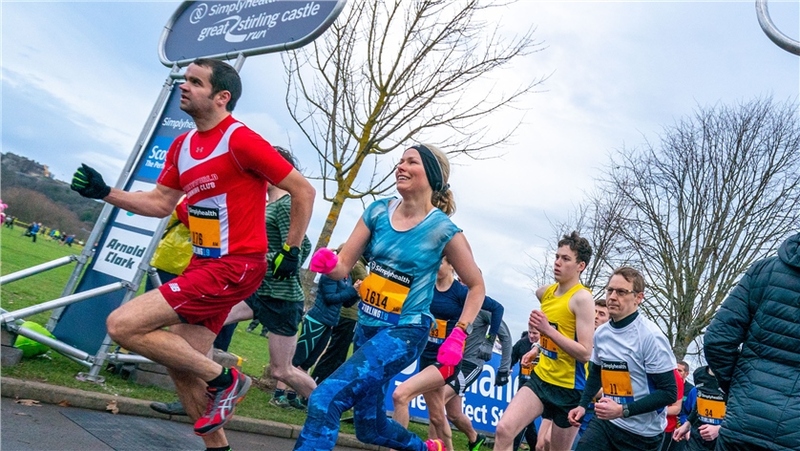 Congratulations to everyone who took on the Simplyhealth Great Stirling Castle Run. 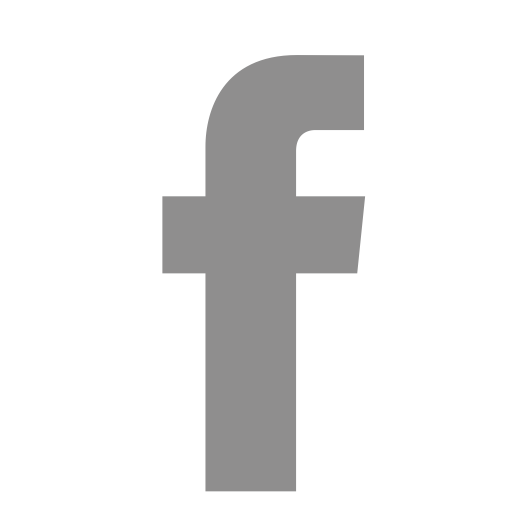 If you'd like to check your results you can check here or to look for your photos click here. 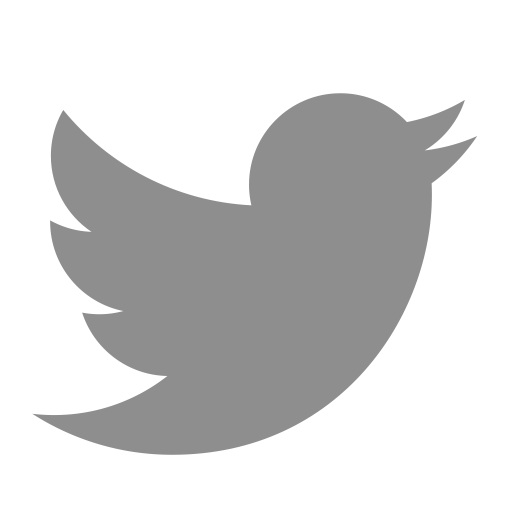 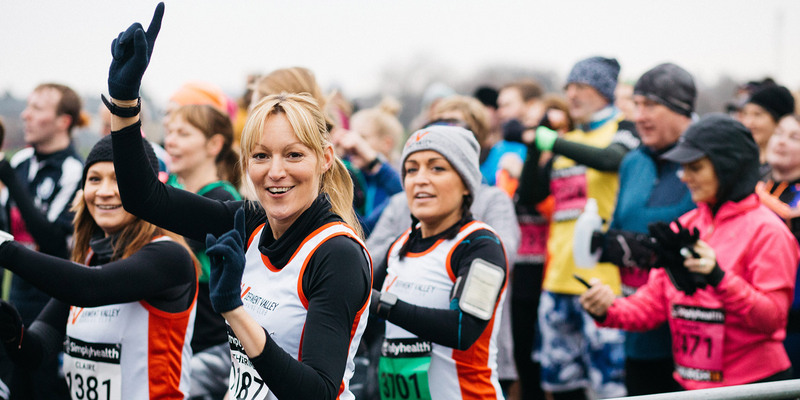 Entries aren't open for 2020 but sign up to our reminder service here to stay up-to-date. 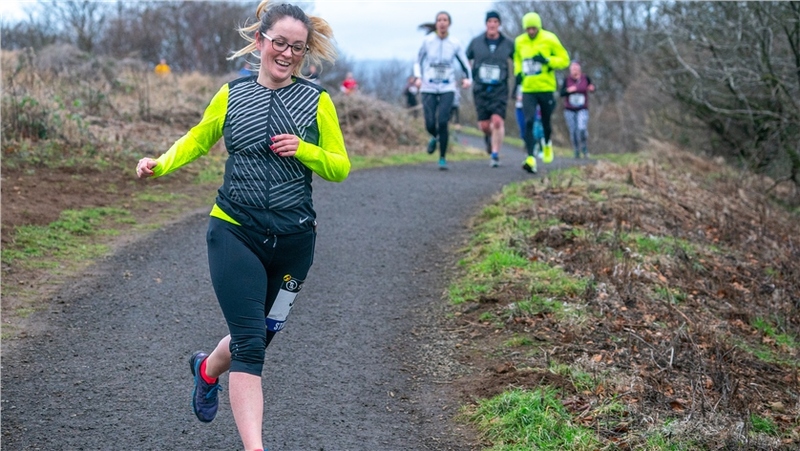 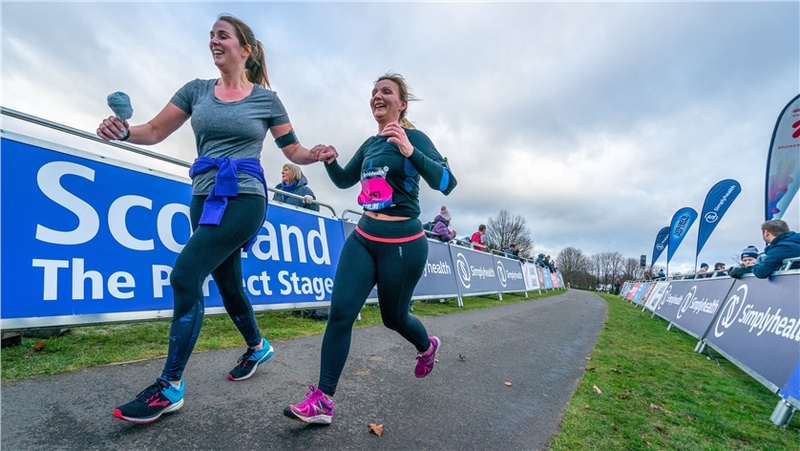 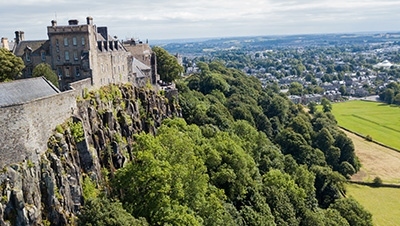 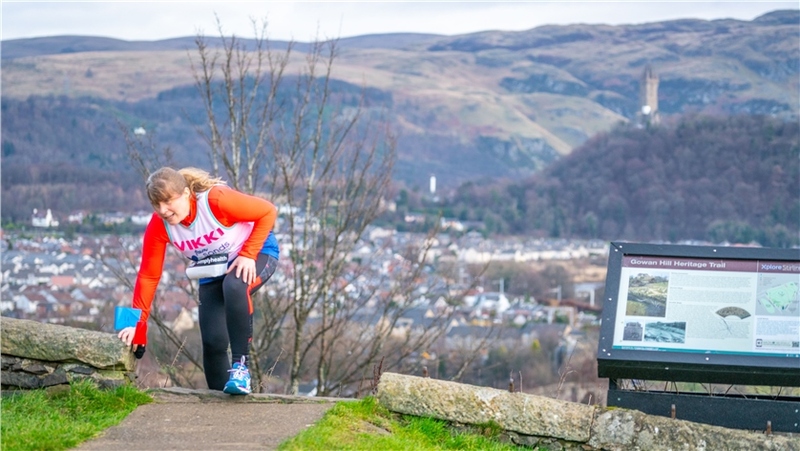 The scenic course will take you on a challenging route past King’s Knot, Castle Canons, Heritage Trail Wood Carvings and Stirling Castle before crossing the finish line in Kings Park. 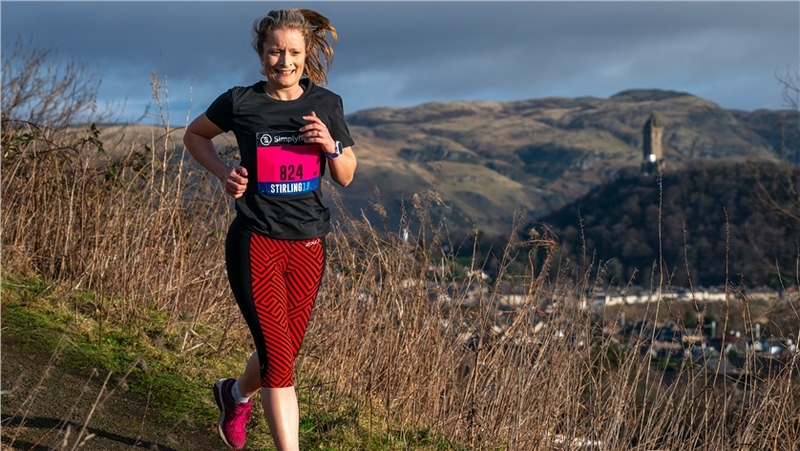 The action doesn’t stop there however, as Kings Park is the setting of world-class sporting action with the Simplyhealth Great Stirling XCountry taking place at the same time. 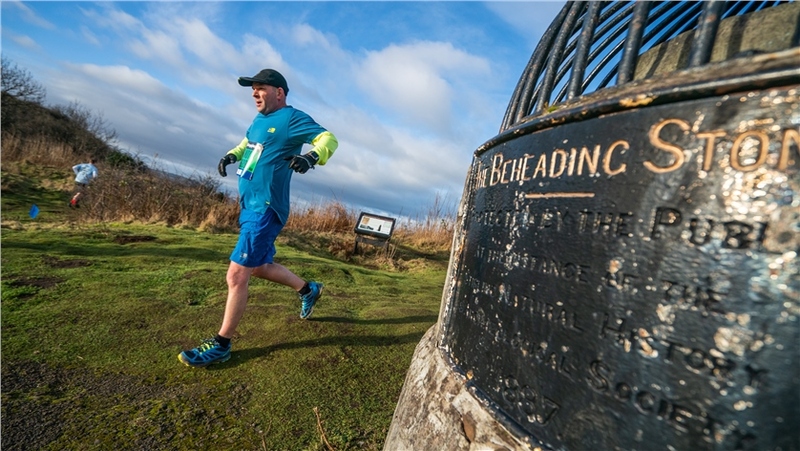 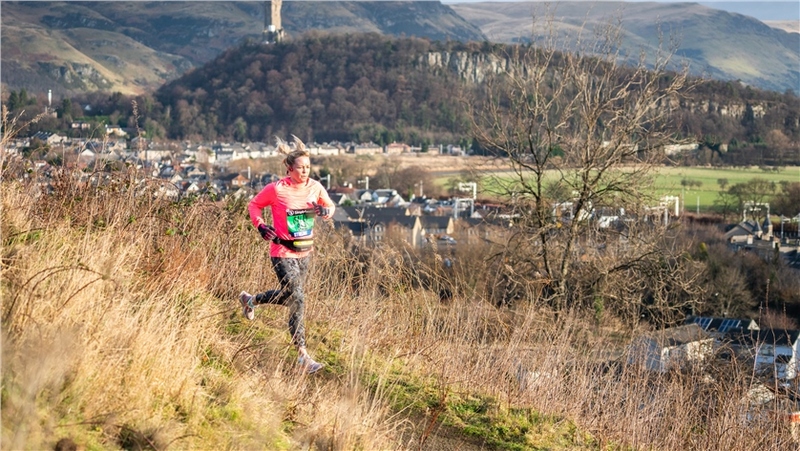 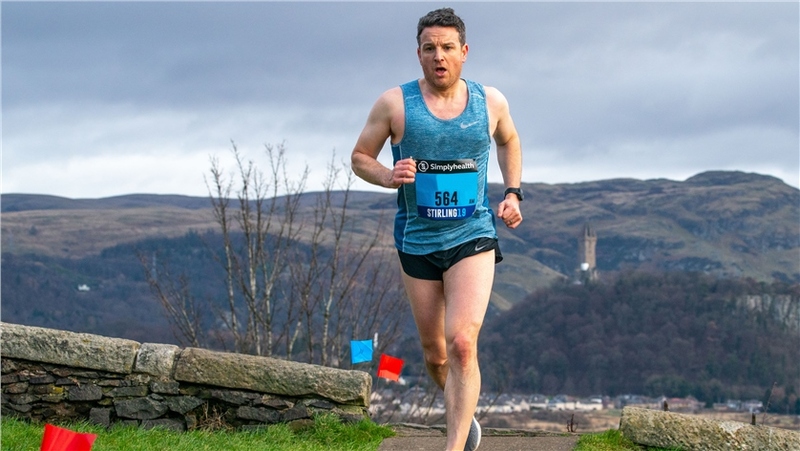 It’s a unique opportunity to enjoy a truly memorable run through Stirling’s history, whilst mixing it with the world’s running elite. 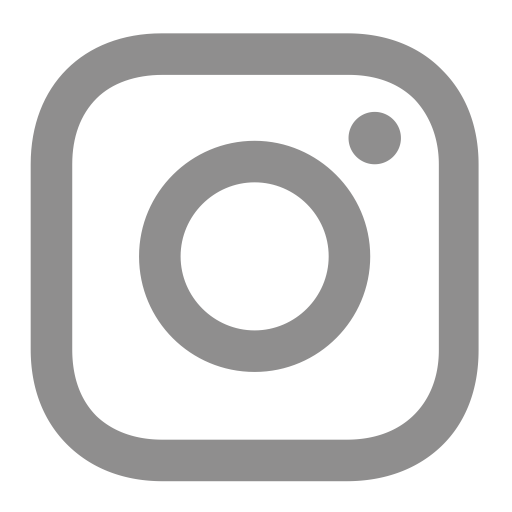 Waves will set-off throughout the day with the opportunity to choose a morning or afternoon slot. 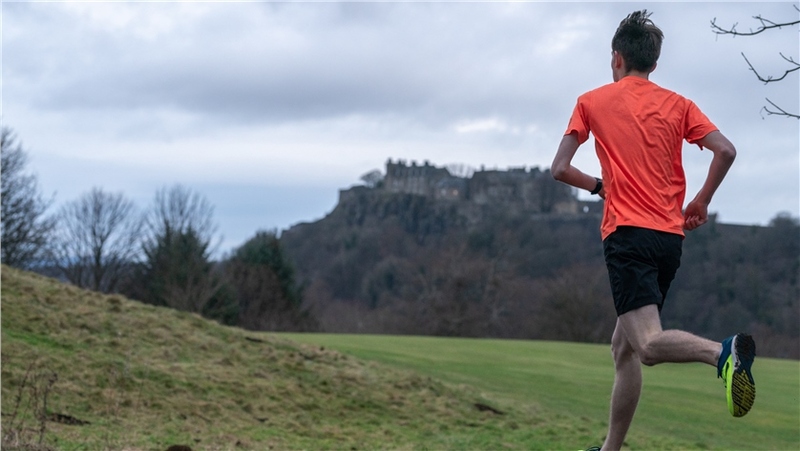 Can you conquer the castle run?